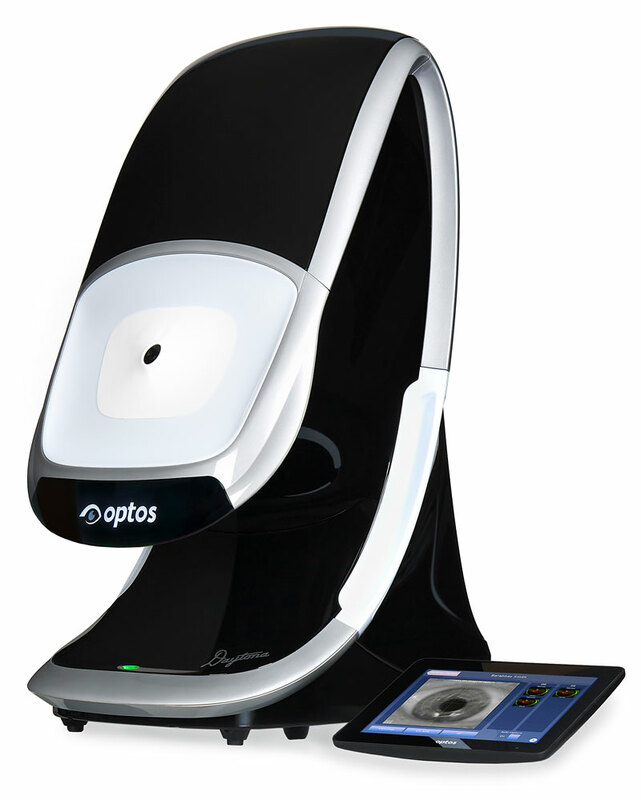 The Optomap Retinal Imaging device is a breakthrough in visual health assessment. This state-of-the-art ocular technology allows our optometrists to efficiently and effectively view blood vessels within the retina. The panoramic detailed images facilitate early diagnoses of eye conditions and detecting signs of underlying ailments and diseases such as stroke, heart disease, hypertension and diabetes – all of which are visible in the retina. Taking an Optomap image only takes seconds and images are immediately ready for review. Our Yorkville clinic is proud to provide the best equipment including the Optomap Retinal Imaging device to ensure your sight and health are protected. Give us a call at 416-922-5164 to schedule your Comprehensive Eye Exam today. WHAT IS AN OPTOMAP EXAM? DO I HAVE DRY EYE SYNDROME?